This News Release is no longer active. Please go to Libby Wagner - Influencing Coach with Professional Leadership Results_ Inc. to visit this member's press room and see current news releases. Libby Wagner - Influencing Coach with Professional Leadership Results_ Inc.
Libby Wagner, President Professional Leadership Results, Inc.
-Serving as an exemplar to others in the profession. -Manifesting the highest levels of integrity, ethics, and accountability. -Achieving significant annual revenue and profit improvement. -Contributing intellectual capital to the consulting profession. -Engaging in continuing, challenging, personal and professional development. -Taking prudent risk and demonstrating resilience. Ms. Wagner, along with Stuart Cross from Newark, United Kingdom, and Rob Nixon from Fortitude Valley, Australia, is cited as ?an innovative leader in human resources development who is both a profound learner and contributor to others, who has traveled the world in a dramatic quest for personal and client improvement.? 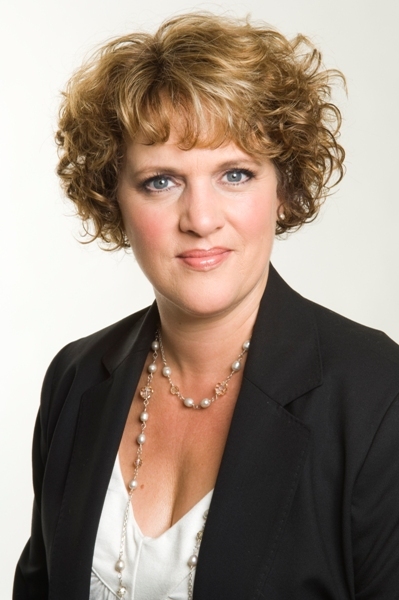 Wagner, known to many of her clients as The Influencing Coach, is a recognized expert in leadership, performance management and workplace development. She works with business leaders to align their people with their visions. Influencing Options is her strengths-based, ethical approach to help leaders impact the bottom line with integrity by creating clear visions, gaining commitment and buy-in, and dealing with confrontation without conflict. Libby is a graduate of the National Institute of Leadership Development and the prestigious Million Dollar Consulting College® and the Million Dollar Graduate School®. Her client groups include: Nike, ST Microelectronics, Avocent Corporation, TIGI/Tony & Guy, Coldwell Banker, Cascadia PM, Costco Wholesale Corporation, The Boeing Company, colleges and universities, health care organizations, law enforcement and corrections agencies, small businesses, hospitality organizations and many others. She is a renowned consultant, teacher and coach, and the author of numerous publications, articles and essays, and two full-length collections of poems. She holds a Master?s Degree in Fine Arts and lives in Seattle where she supports the local coffee industry and rarely carries an umbrella. The awards were announced by Alan Weiss, Ph.D., who conducts a global mentoring program for consultants. Dr. Weiss himself holds multiple awards in the consulting and speaking professions, including the Lifetime Achievement Award of the American Press Institute. At the announcement he noted, ?These people are readily acknowledged by their world-class peers to be fitting inductees. I?m proud to have been associated with all of these people.? The installation included the notation of ? ?the distinction of being regarded by peers as one of the world leaders in consulting, as evidenced by empirical accomplishments in client results, professional contributions, and intellectual property.? First Url: Professional Leadership Results, Inc.
Jump To Libby Wagner - Influencing Coach with Professional Leadership Results_ Inc.
Get E-mail Alerts When Libby Wagner - Influencing Coach with Professional Leadership Results_ Inc. Sends news releases.